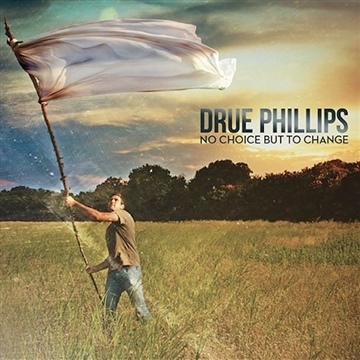 Drue Phillips is a singer/songwriter born and raised in Dallas, TX. Drue writes songs based on his journey through life and faith; a journey shared with family, friends and his church family. His premier goal is to honestly convey his heart and point the listener to truth; truth he finds in the person of Jesus. Drue has a wide range of musical influences such as U2, Imogen Heap, Jeff Buckley, Johnny Cash, Daniel Lanois, Willie Nelson, Bon Iver along with many others. Drue would be honored if you'd give his music a good listen. Thanks!